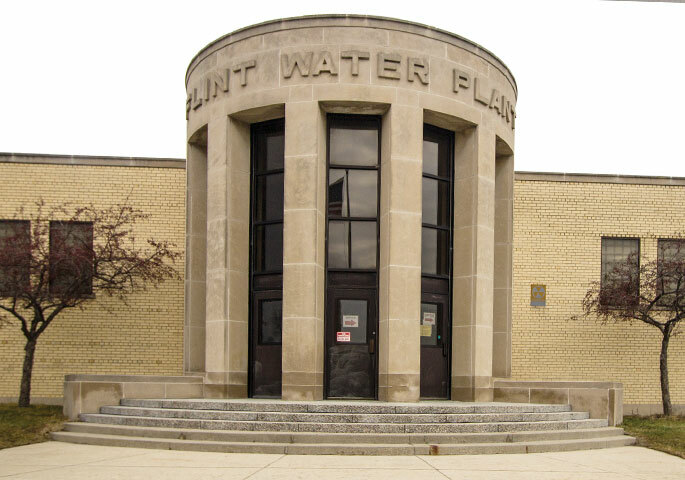 FLINT, Mich. (AP) — Recent water tests at elementary schools in Flint have found an increase in samples showing lead levels above the federal action limit. The Flint Journal reports the Michigan Department of Environmental Quality determined that 28 samples tested in February were above 15 parts per billion of lead. That compares to 20 such samples in January. Department spokesman George Krisztian says the increase may be due to changes in testing conditions, such as the decision to collect samples before flushing lines. Samples collected before flushing tend to have higher lead levels because the water has been in contact with the pipes longer. Krisztian says the overall results are encouraging because they meet federal guidelines for lead if treated like samples collected by municipal water systems. Flint’s water was contaminated with lead in 2014 and 2015, when officials used river water that wasn’t properly treated.